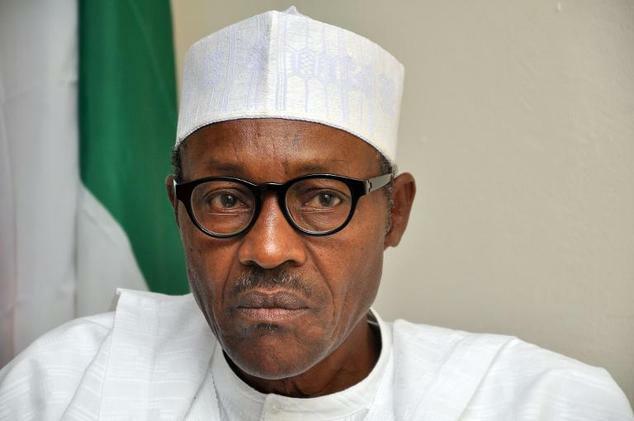 A former President of the Christian Association of Nigeria, Anthony Cardinal Olubunmi-Okogie, has told the President Muhammadu Buhari-led administration that Nigerians are angry over poverty and insecurity in the country. In a statement entitled, “There’s anger in the land” and made available to newsmen, the cleric said, “The truth is: Nigerians are not happy; Nigerians are hungry and angry. “They are not happy because their lives and their belongings are not safe. They work so hard while the value of the money they earn cannot make them enjoy basic things of life. “Nigerians are unhappy because the economy has been so mismanaged that some cannot pay the school fees of their children. Nigerians are unhappy because they have not got jobs. Nigerians are unhappy because, instead of hope, they are offered propaganda and insults by the President’s men. Nigerians are angry because their loved ones are butchered by herdsmen while the response of government is woeful. “The issue at hand is more serious than getting re – elected. It cannot be resolved by way of a facile intra – party reconciliation. Before it can succeed, this government must admit it has failed . Before it can retrace its steps, this government must admit that it has strayed from the path of keeping the promises it made, promises that made Nigerians to vote as they did in 2015. “Apart from seeking intra- party reconciliation, this government must first reconcile with Nigerians by treating them with respect. “May this government not suffer the fate of the proverbial hunter’s dog that got lost in the forest because it obstinately refused to heed the hunter’s whistle. “One may apply that maxim to the situation in our country right now . There is anger in the land. Many voices are echoing it . These voices of anger are so deafening that it can no longer be denied. The level of discontent in Nigeria at this point in time is like the proverbial boa sighted by even more than two persons . It would be unwise to mistake it for a piece of diamond. “It has been sighted by retired Generals Olusegun Obasanjo and Ibrahim Babangida, who have spoken of the anger in the land in clear and unmistaken terms. It has been sighted by traditional rulers , who have called the attention of government to it . It has been sighted by the Catholic Bishops’ Conference of Nigeria when the bishops went to the corridors of power to speak to power in the way Biblical prophets directly confronted kings in Israel. Quoting the late Raggae legend, Bob Marley as saying ‘your worst enemy could be your best friend, and your best friend your worst enemy,’ Okogie added, “But presidential aides in our country do not seem to grasp the wisdom in those words. “By their own reckoning, anyone who raises doubts as to the rightness of government policies, actions and statements is an enemy of government. He or she is ridiculed as speaking because there is no more access to ill- gotten wealth. “Every line, every word of every intervention emanating from the Conference was chosen to offer frank and friendly advice,” he said.